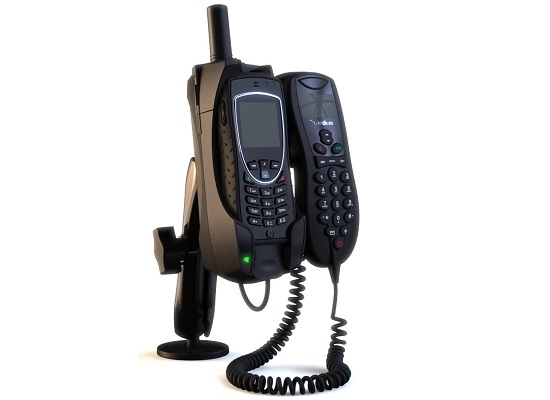 Missing a battery for your Inmarsat BGAN or charging cord for your Iridium sat phone? 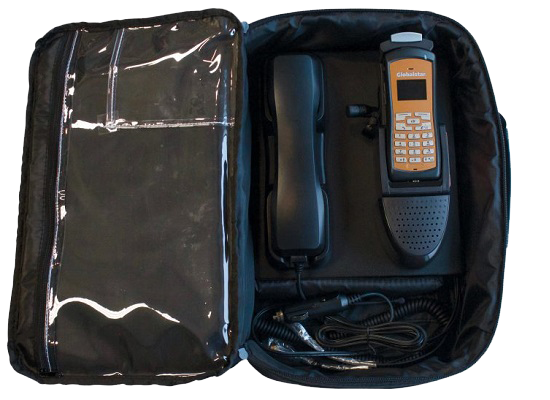 Satmodo carries the top satellite phone brand accessories. Including Iridium, Inmarsat, and Globalstar. 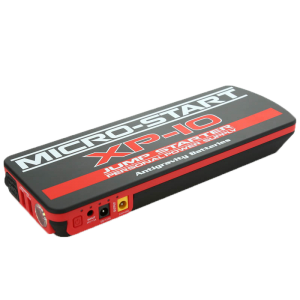 The XP-10 is unrivaled for performance and quality in the mini jump-start segment. 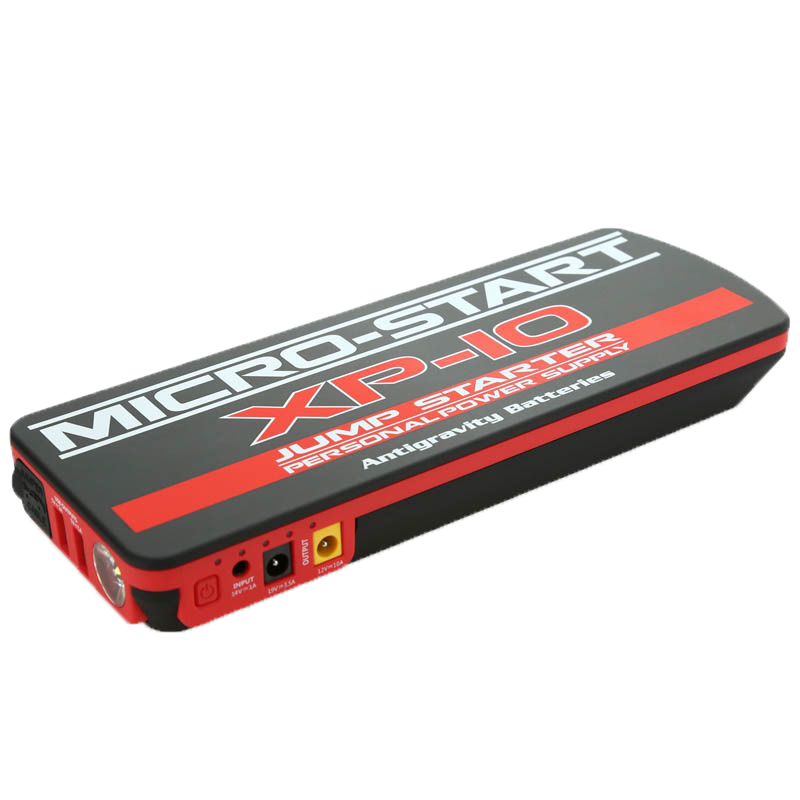 It was rated the #1 BEST JUMP STARTER. 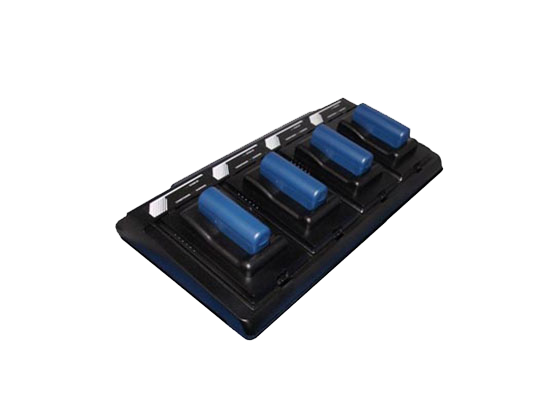 That says a tremendous amount about the quality and abilities of Antigravity Batteries products. 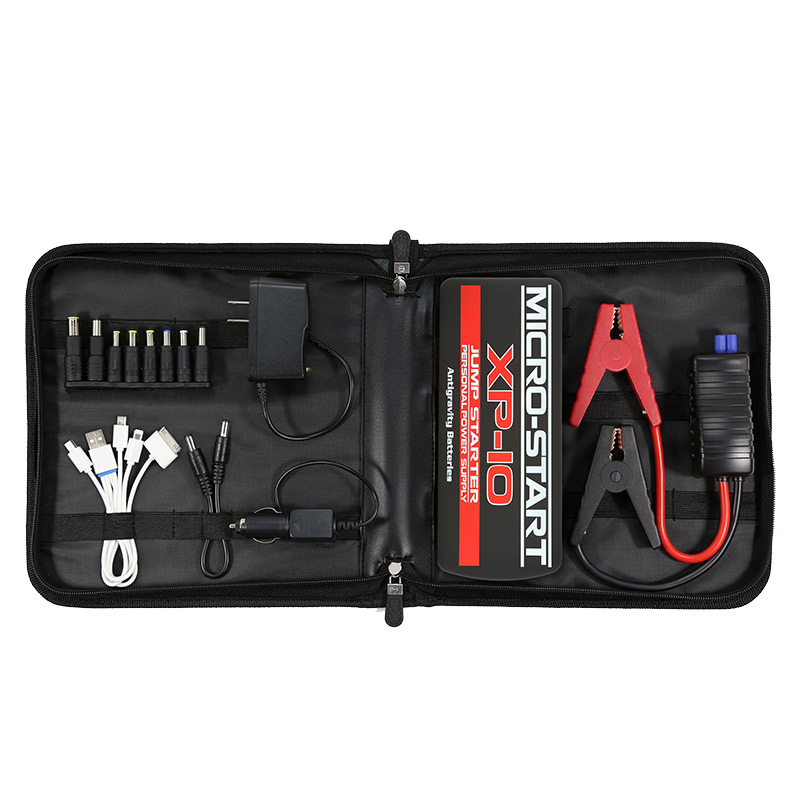 The Micro-Start XP10 Portable Power Supply (PPS) has proven to be the go-to device for professional mechanics as well as everyday riders and travelers. 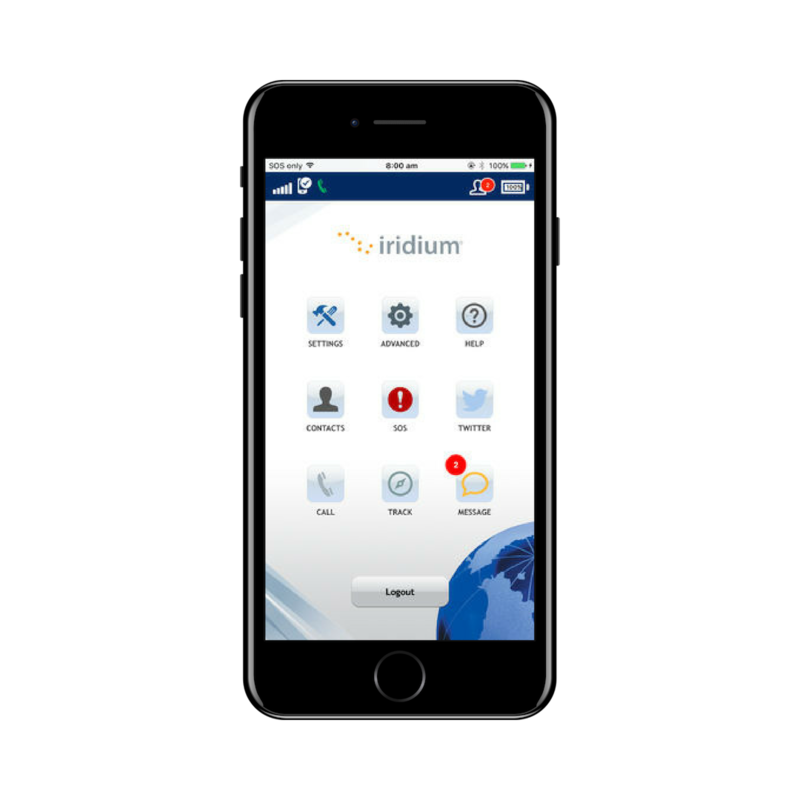 Iridium GO! 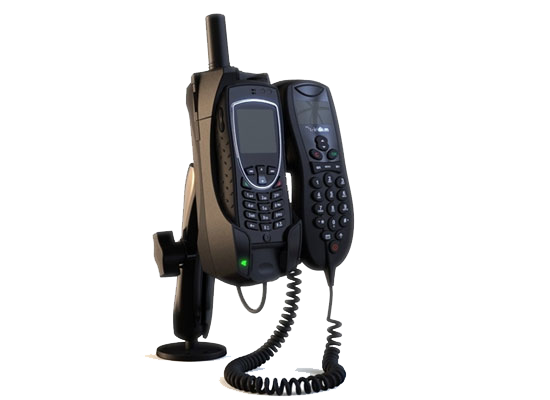 allows you to connect any smart device and transform it into a satellite phone. 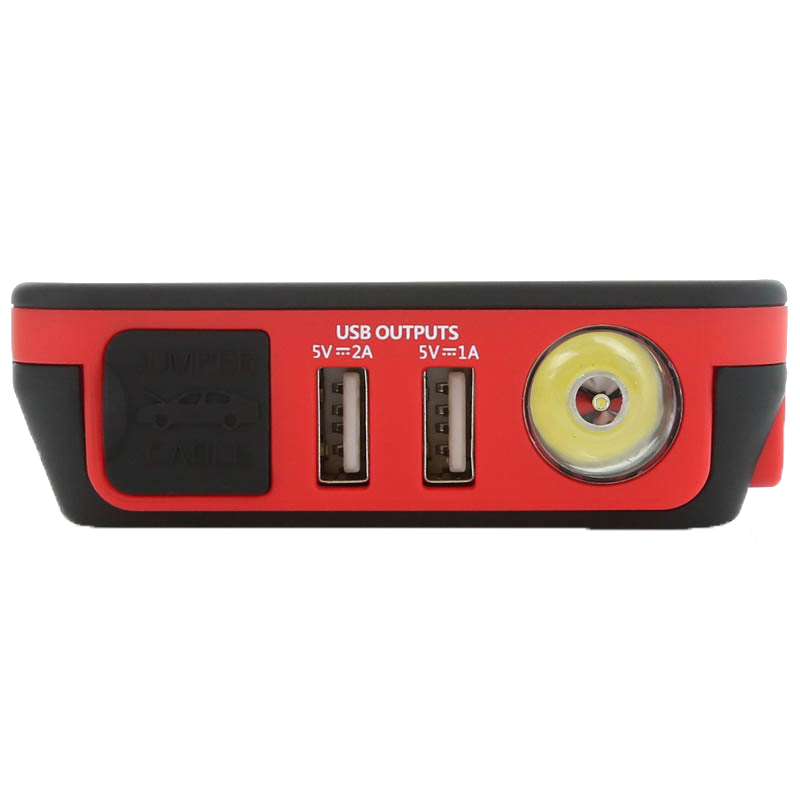 Perfect for boat enthusiasts who need to stay on top of GRIB files. 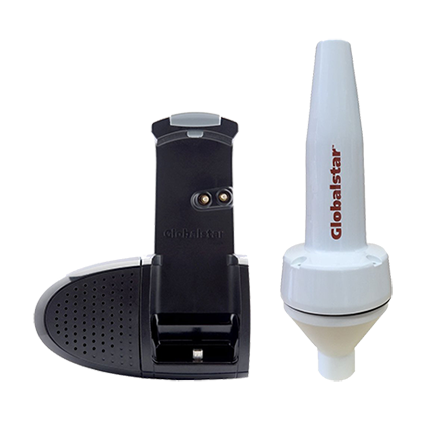 Globalstar’s state-of-the-art technology connects people every day in work and life through reliable voice and data communications over an exceptionally clear and secure satellite network. 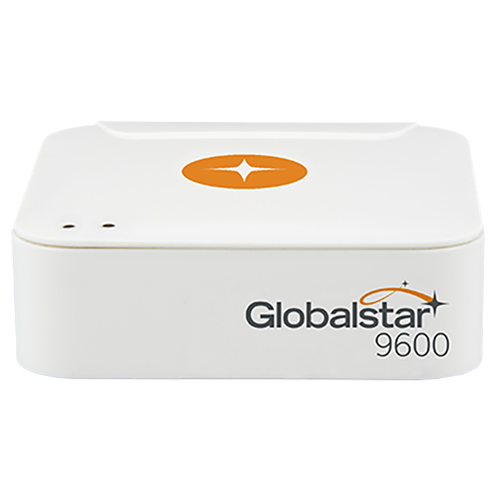 Globalstar satellites provide reliability and operability worldwide connecting users in areas where traditional networks are unreliable or unavailable. 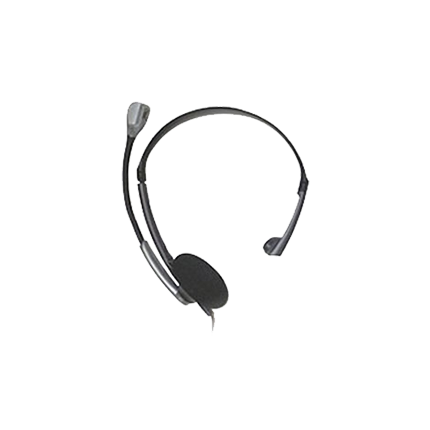 Our voice and data, IoT and SPOT tracking and messaging products work consistently, serving a multitude of companies, workers and outdoor enthusiasts in remote business and pleasure applications. 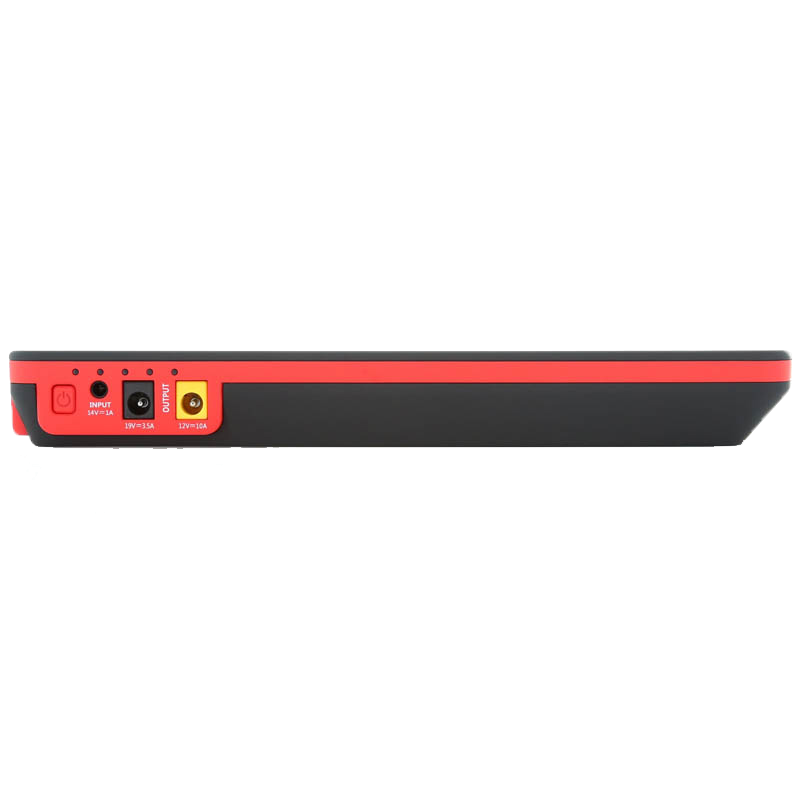 The RedPort Optimizer is designed to work with Iridium, Inmarsat, Globalstar, and Thuraya satellite phones and data devices. 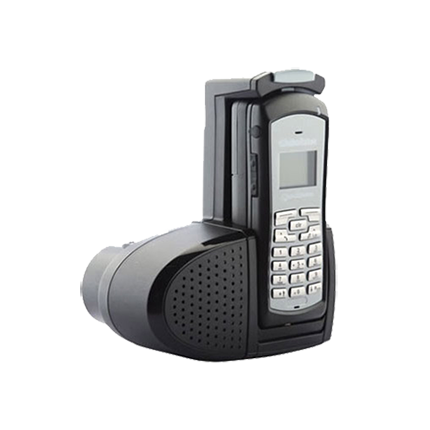 It allows you to access your online services using the mobile devices (like smartphones, tablets, and computers) you already own. 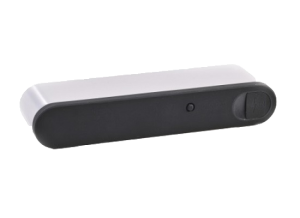 By broadcasting your satellite data feed as a Wi-Fi hotspot, you can easily get onto your online services and products, like email, GRIB files, social media, and the web in general. 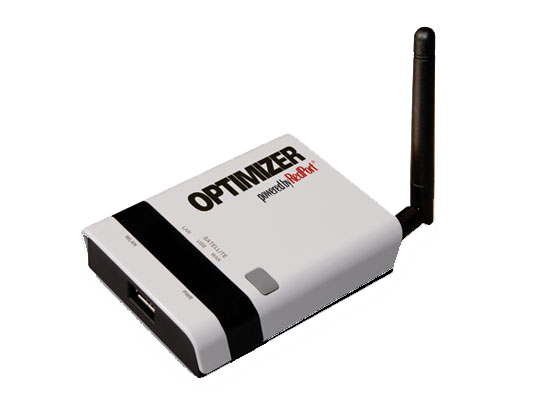 One of the most powerful tools included with the RedPort Optimizer is its firewall, which allows you to block any unwanted services and prevent runaway sat phone airtime bills at the end of the month.